We have evolved to consider the appearance and sounds of babies to be cute because this increases our motivation to take care of them and therefore the chance for their survival. Babies are known for their ability to delight almost any adult and elicit caring behaviors, particularly from women. In fact, even non-human babies commonly spark these reactions in people. What makes babies so cute, and how do those characteristics serve them? 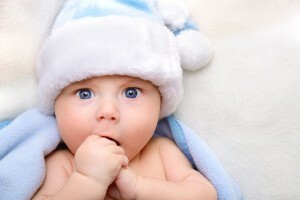 To demonstrate the power of these features to stimulate caregiving behaviors in people, Melanie L. Glocker and other researchers used computers to modify picture of infant faces and showed the resulting images to 122 undergraduate college students. The results were clear: Babies given a higher baby schema were perceived as cuter and made study participants want to care for them more. Unlike adults, babies need continual care to survive. The baby schema promotes the survival of infants by exciting and encouraging adults to care for them. In addition to holding babies, adults naturally feel motivated to protect them and feed them until they are old enough to care for themselves. The baby schema gradually fades to different degrees in different individuals as they mature. The tendency to view babies as cute is common to virtually all adults, not just their parents. This makes sense as all adults can help ensure the survival of babies. Primitive cultures, and some modern cultures, include varying amounts of collective caring for infants. 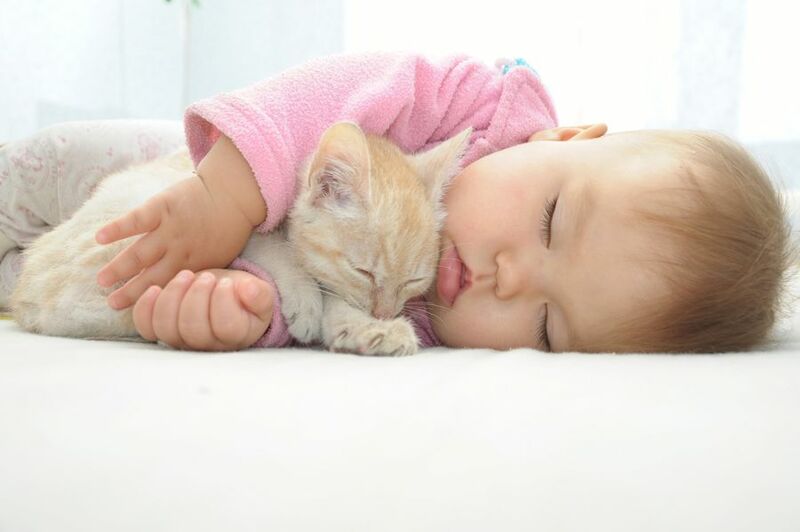 Although this has faded somewhat in many individualistic societies, the cuteness of babies still promotes nurturing and protection from adults on an instinctual level. The baby schema is an interaction between how babies look and how we perceive them. Therefore, the evolution of the baby schema is thought to have happened in one of two ways. In the first way, the baby schema may have arisen from mutations in a few babies at some point in time. Those mutations increased the baby schema features in those babies, and women naturally found those babies cuter and cared for them more. As a result, those babies had a survival advantage over their less cute counterparts and were more likely to mature and have their own cute offspring. In the second evolutionary possibility, some mothers were born with mutations that caused them to prefer babies that had increased baby schema features. Because the mutated mothers were inclined to care more for babies with classic cute features, they encouraged the survival of their own offspring, who were also more likely to harbor a stronger caregiving instinct for cute babies. Most likely, babies were once not nearly as cute as they are today. As cute babies garnered more attention from adults, however, they were more likely to survive. 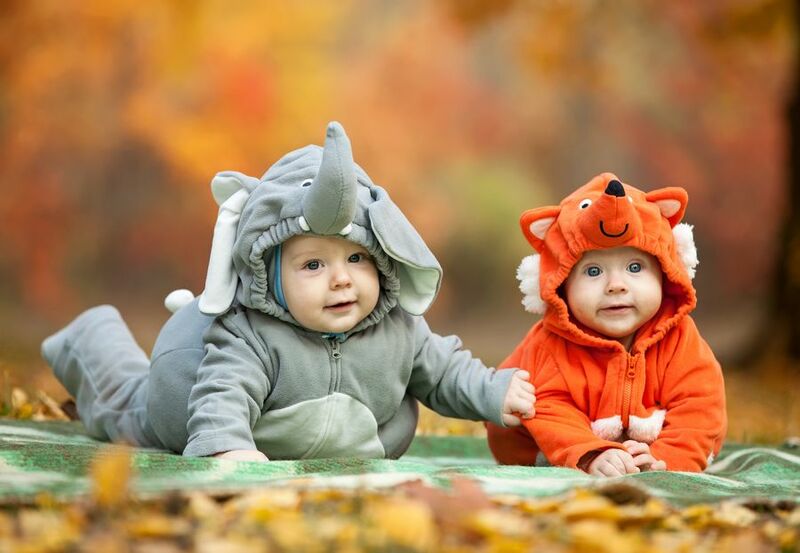 As time went on, natural selection increased the levels of cuteness in babies while ensuring that all adults would start out that way in order to maximize their chances at survival. Why do we get a fever when we have the flu? Did you finish reading the article? It addresses what you find to be idiotic. Uh… babies are always cute, so don`t be scientific. They are cute for Instagram, it`s 3 against 1 crazy person.